More power, less weight, more precision – nothing has escaped our attention in the quest for perfection on both road and track. 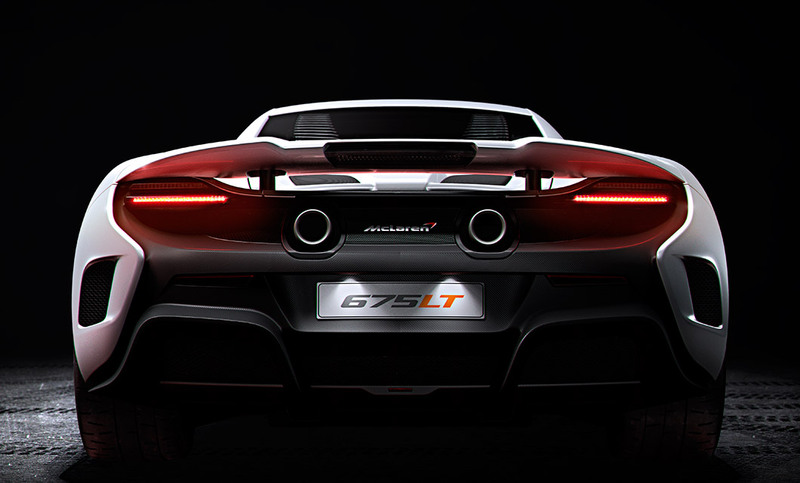 A twin-turbocharged V8 engine, super-fast dual-clutch gearbox, lightweight titanium exhaust...the beating heart for the 675LT gets the adrenaline pumping. 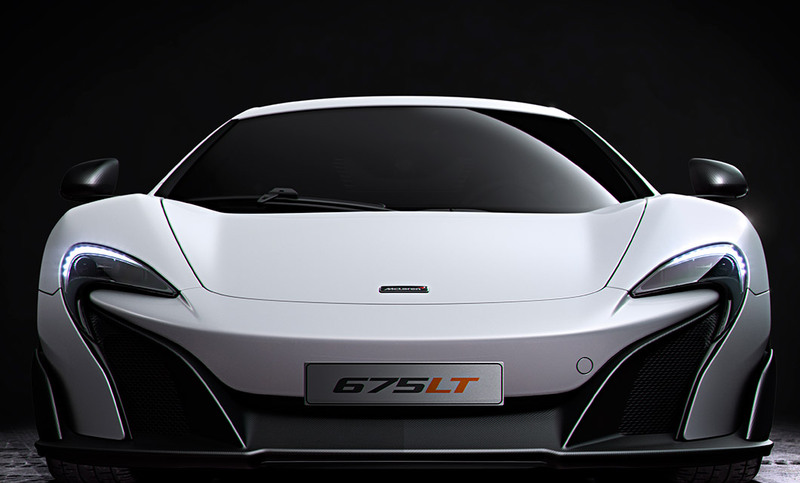 Extraordinary precision defines the 675LT as much as extraordinary performance. Lightweight connecting rods, bespoke camshafts and a new electronic recirculation valve, all maximise engine response, while 300 percent stiffer engine mounts optimise the connection between driver and road surface. 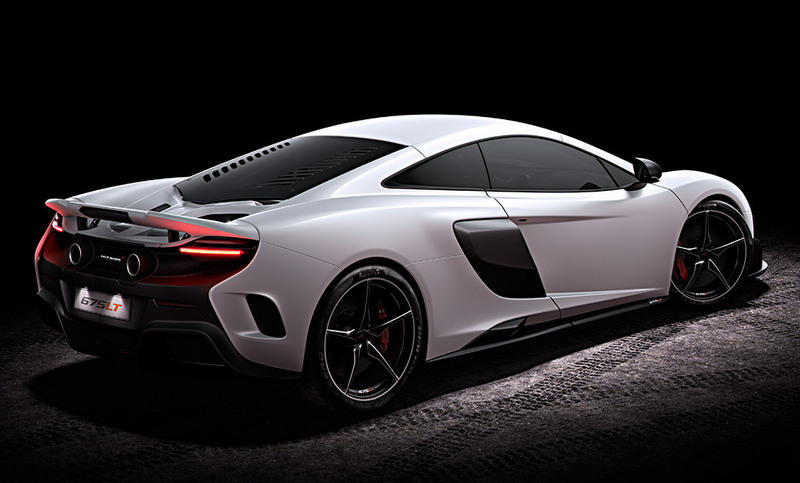 Interested in a The McLaren 675LT?